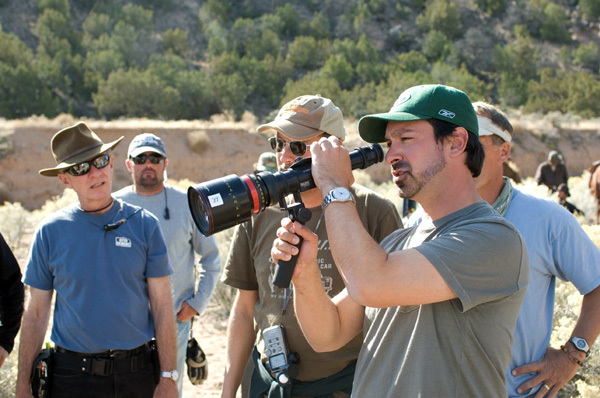 Entries tagged with “James Mangold”. Starring Tom Cruise, Cameron Diaz, Peter Sarsgaard and Viola Davis. 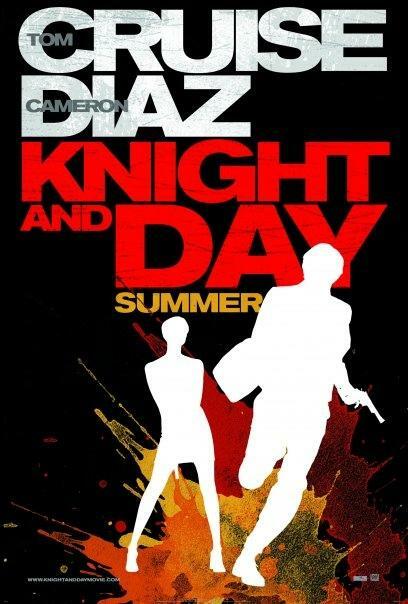 James Mangold, director of Walk the Line and 3:10 to Yuma, takes his first crack at a summer blockbuster with the Tom Cruise/Cameron Diaz chase picture Knight and Day. Read my interview with Mangold at Film Journal International. NYC Film Critic is powered by	WordPress 4.2.23 and delivered to you in 0.300 seconds using 34 queries.